There are over 2 billion Muslims in the world today, and 25% of them live in South East Asia. Sales in the Muslimah market are estimated to hit the RM995 billion mark by 2020. If you’re owner of Muslimah online store, you are in a tremendous market with huge potential. That said, just because there is a lot of untapped potential, doesn’t make it easy to get into. We often receive emails from Muslimah online store owners who want to know about how to generate more traffic and sales. Another challenge is how to get returning customers to justify a high acquisition cost. That’s why we have decided to make a complete guide about Muslimah ecommerce. Think about when people make purchases and why. 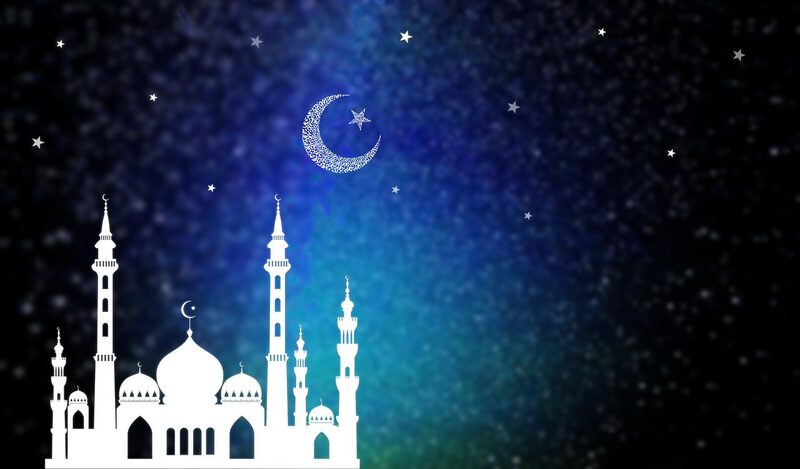 For example, many Muslims start making purchases a month before the Hari Raya celebration. Take advantage of the increased spending by planning a marketing campaign centred around the festival at least 6 weeks prior. Research – Look up trends in products, colours, styles, pricing, and so on. What are the consumer habits of your target market? Inventory – Are you selling what people are buying? How much do you have in stock? Do you need to contact suppliers for additional goods? 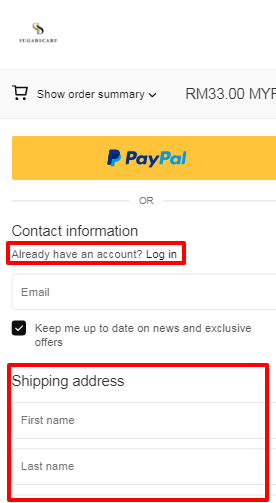 And if so, how soon can you receive the shipment? Promotional Type – Not all campaigns are created equally. Think about Google Adwords, social media sites, influences, promotional emails etc. to analyze which one works better for you. Sure, you might want to cut back on the labour by taking images from Google, but that’s of no benefit to you. You need to establish your own reputation and STAND OUT above the other competitors. 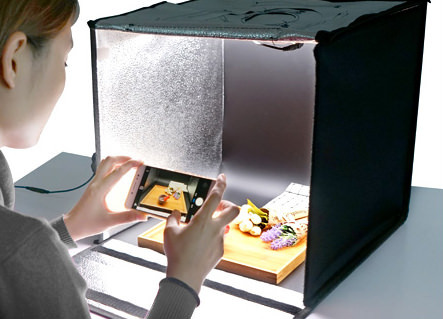 Therefore, you need to take your own exclusive product pictures, even if you are offering a product manufactured by someone else. Ensure that the photographs are high-definition. Choose a place with good lighting and a plain colour background. Take pictures from several different angles to show off all the corners of the product. Once you have uploaded the images, be sure to fill out the image alt. This helps search engines “read” the images. Outsourcing has become popular in the ecommerce industry. Not only is outsourcing menial tasks more cost efficient, but it frees up the time you need to do what matters most. The best thing about outsourcing several tasks is that you are receiving specialist help. For example, you might know little about graphic design, so you decide to hire a freelance graphic designer to create promotional banners for you. Or, if you can’t write content that connects your audience, you can hire ghostwriters to do the job. The above listed platforms are internationally known and give you the tools needed to create a timeline, communicate effectively, and track your purchases seamlessly. An often underestimated tool for webmasters of Muslimah online stores would be Google Analytics, a free web analytics service that tracks and reports the traffic and conversions on your website. 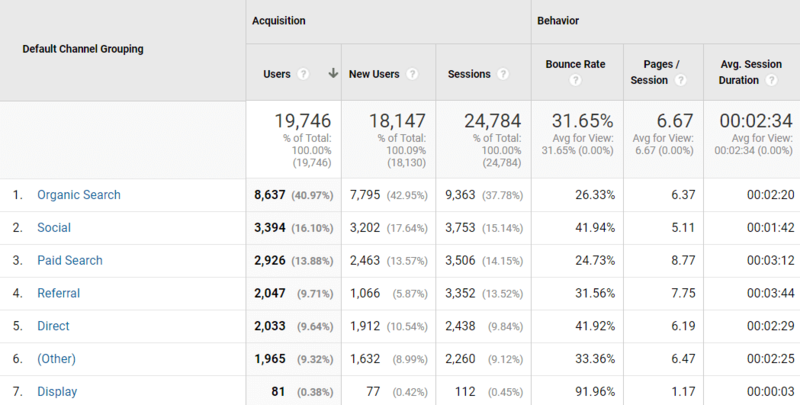 Which traffic source generates the most revenue? Eg. you can see if that Facebook ad campaign or organic searches are working better for you. That way, you can make better marketing choices. Bounce rate and avg. session duration helps you to understand how “sticky” your website is from various traffic sources. Which page has the highest exit point? You can then improve the user experience to make it more appealing. How often your customers come back? Consider making a loyalty program to secure repeat buyers. Nothing is more crippling to one’s purchasing experience than an unreliable shopping cart. So, what shopping cart should you use? If you are using a WordPress site, you can use the WooCommerce plugin, which is a functional and user-friendly cart best suited for a simple Muslimah online store. If you have a complex website and are in need of a complicated promotional campaign, Magento is another excellent choice. Magento, though, can be difficult to figure out and has a steep learning curve. Lastly, integrate common payment options into your shopping cart to enhance shopping experiences. Having continuous visitors to your website is an integral part of having a successful online store. Based on our experience with digital marketing, people like to share things that they like. Product pages and blog posts are 2 important landing pages to have share buttons. The more people you have clicking these shared links and blogs, the less you have to pay for customer acquisition while simultaneously boosting brand recognition and reputation. Meta titles and meta descriptions are html codes that aid search engines with understanding the content on your website. In addition, having persuasive meta title and meta descriptions give you the opportunity to one-up the competition and, overtime, outrank them. For ecommerce sites, meta titles and meta descriptions are critical pieces of conversion rate puzzle. The good news is that with some technical knowledge you can create dynamic meta titles and descriptions for your product pages, meaning you never have to manually key in the information over and over again. A mistake so often made by new webmasters and online store owners is a poor domain name and crazy URLs. The ideal url structure is one that helps both the search engine algorithms and people understand what is on your website. “Short and simple” should be your URL mantra. An optimized url with keywords in it helps Google and users to easily understand the content. This url doesn’t make sense to Google and users. “image alt,” shows up when an image doesn’t load correctly. Since search engines don’t have eyes to see the visual image, alternative text allows them to understand the image. 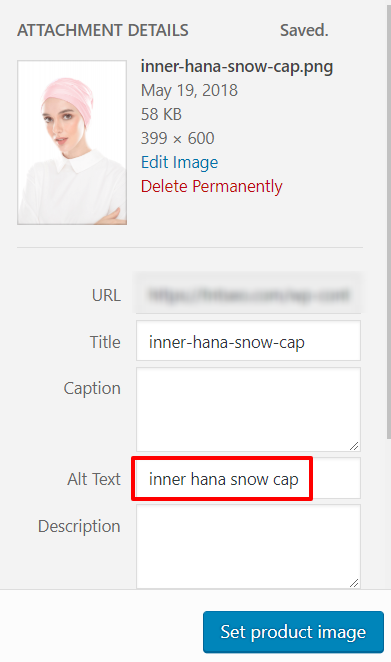 On product pages, you can simply use the product name as the image-alt. 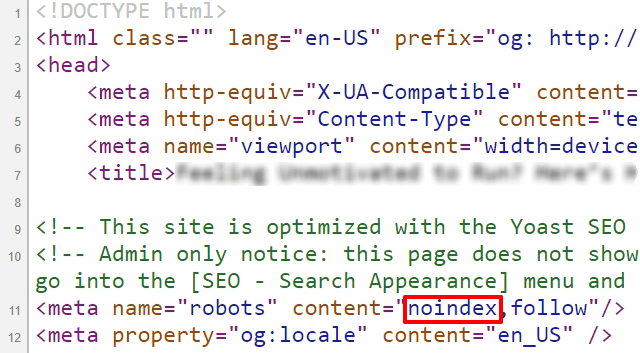 “noindex” is a very uncommon tag but you need to make sure it is not in your site source code. Because this noindex tag tells search engine crawlers NOT to index your website. Beware that your previous marketing or SEO agency didn’t hurt you with this tag! In other words, you won’t be getting any organic traffic from search engines, because your page isn’t stored in the search engines database. This is a death sentence for your website. To check whether or not your webpage has been indexed or not, you can use a noindex checker. Note: The ONLY time you should ever consider using noindex for a page is that you wouldn’t want it in search engine results. Guest posting is a wonderful way to create backlinks. A single well-written guest post can drive tons of traffic to your website and boost sales exponentially. How do you reap the benefits, you ask? Simple. Find Muslimah industry influencers with websites and blogs and reach out to them. You’re going to need outreach technique and useful content. The chances of influencers collaborating with you is probably 10% or less. Sound very low isn’t it? Good news is, even 3-4 mentions are often powerful enough to drive organic traffic to your online store. Consider hiring a ghostwrite the article for you using one of the aforementioned outsourcing sites. This is it, what you’ve been working for: higher conversion rates. There is no point to have tons of visitors but left your website without making purchase. First, consider what gives people a sense of trustworthy. When they know your online store can be trusted, they will be more willing to purchase your products or services. Badges and icons are powerful visual representations of your reputation. Awards and prizes – Tripadvisor awards, BBB awards, Google Trusted Seller status, etc. Organize them in a visually pleasing way with hues that suit the colour scheme to make them even more appealing to visitors. Having reviews, testimonials, and ratings on product or service pages is going to be the deciding factor in a potential customer’s buying decision. The idea is to have customers post their REAL sentiments about the products and buying experience. And it works like a charm. Why? You see the product in plain light. Thus, you don’t question the validity of the purchase. You don’t assume the review could be fake. To motivate buyers to post pictures and reviews of their products, you can offer incentives like discounts or coupons towards the next purchase. Video testimonials are excellent way of persuading more people to buy your product. A testimonial doesn’t have to be long. A minute is often more than enough. Post them on important pages, such as your home page or testimonial page. Google has recently made loading speed a factor in website rankings. Generally if your site takes longer than 4 seconds to load, you are losing potential customers. Don’t let your website load speed lag. 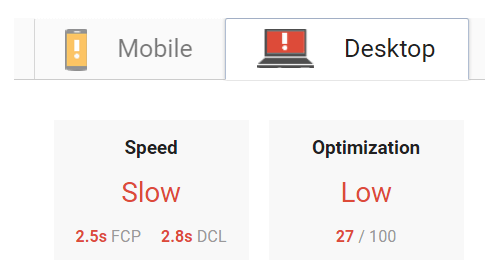 These free tools will even show you the issues causing site slow down and give you recommendations for how to improve load speed. SSL stands for “Secure Socket Layer(s)”. It creates an SAFE buying environment for customers on your website. SSL has also become a Google ranking factor. An SSL can be purchased from SSLs.com for a low price. If you need a free one, consider Let’s Encrypt. Isn’t it frustrating when a site forces you to sign-in in order to check out? No one likes it, so don’t force potential customers into it. Sure, there’s the argument that getting people to sign up for your site is a way to collect personal details and improve customer loyalty, but it is also a risk. Someone might decide to take their business elsewhere if they don’t want to register. Our recommendation is to allow for guest check out options. Customer can choose to log in or simply fill in their details and checkout as a guest. Otherwise, make registering effortless, such as “sign in with Facebook or Google” functions. More than half the searches for products worldwide are happening from smartphones. Prioritizing your mobile friendly website will increase sales. Check your mobile site to make sure that there are no broken codes or errors. Mobile unfriendly – making reading and buying experience challenging for the users. The “About Us” page is an important representative of your business, yet it is often boring. Most online store owners forget to include an about us page or overlook how important it is. We can’t stress this enough: You need an influential about us page. Because customers subconsciously look for reasons to support their purchase. Curiosity inevitably leads them to look more into who you are and what your mission or objective is for opening a Muslimah online store. The about us page is a chance for you to create a lasting impression that gains you loyal, repeat customers. Use this section to define not only your business image but who you are as an individual or team. For example, you can talk about what inspired you to start your brand, how you plan to solve a problem, or if you have achieved any particular milestone that might generate interest in customers. People love stories that make them feel connected or motivated, after all. The ideal about us doesn’t even have to be that long. Shoot for around 150-300 words, especially if you don’t have much history. Be sure to include pictures of your team for a personal touch. Prettysuci about us page connects the prospects with brand story, mission and the founders’ picture. The best product descriptions out there sound human instead of robotic. Yes, product features and specifications are important, but they’re not the selling point. Features are not the true reason people make a purchase. People make a purchase because there is something about the product that benefits them and fulfils a specific desire. For instance making their grandchild smile for their birthday, and compliments from friends after losing weight. To persuade them to buy, you need to trigger their emotions about how the product can provide a solution for something in their lives. Regardless of your niche or market, running an online store is a rewarding experience and an adventurous journey. There is a lot to learn about ecommerce, especially when you are targeting the Muslim population. However, if you follow the tips and tricks listed in this guide, you should have no trouble creating a foundation for yourself. Remember, if you make an effort to be creative, helpful, and real, people will continue coming back. More importantly, they will spread the word about your website and help you grow. 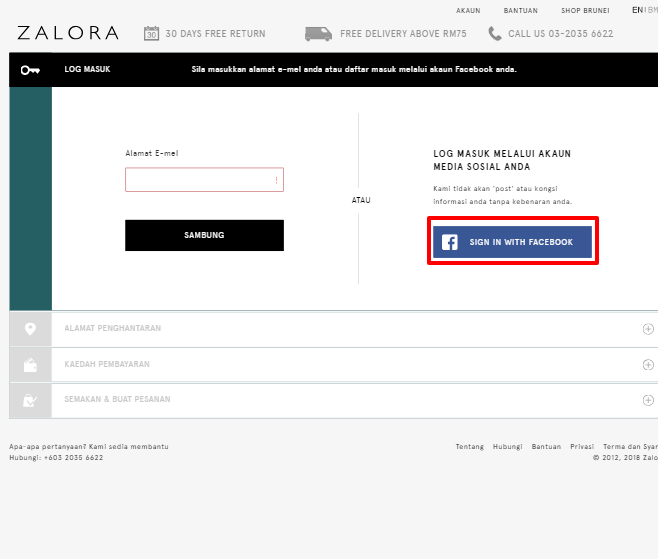 This entry was posted in Digital Marketing, SEO and tagged halal ecommerce, malay ecommerce, muslimah ecommerce, muslimah marketing, muslimah online store.